Walmart is offering deals on most of their Straight Talk Phones. 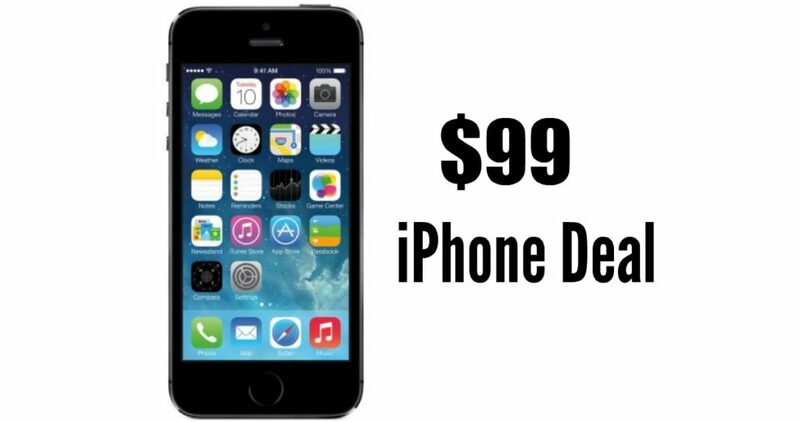 You can get the iPhone 5S for $99, iPhone SE 32 GB for $129 or the iPhone 6 for $199. This deal is cheaper than the Boost Mobile phone deals for iPhone SE. While this is an older version of the iPhone is still comes with some great features including the Touch ID fingerprint sensor, the 8MP iSight camera with True Tone flash and more.